and the knowledge of power. Because the future belongs to those amongst us who patch things up. 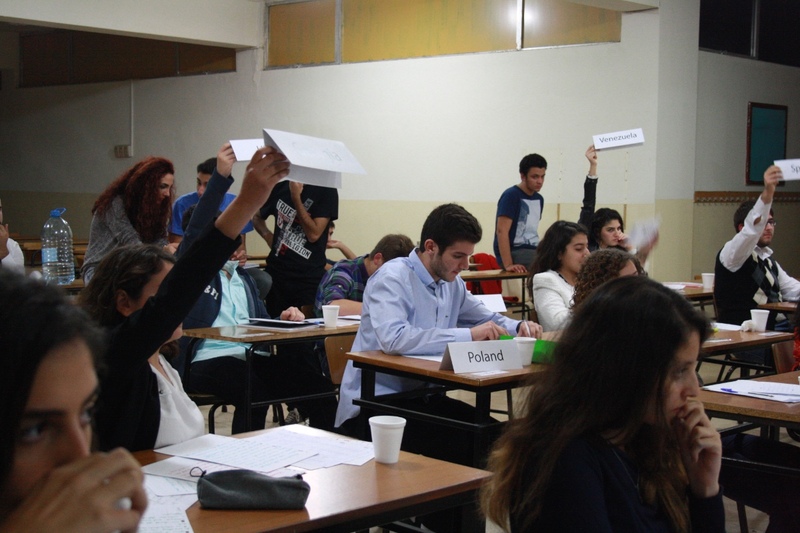 Model United Nations is an international program present in almost every country around the world, a program built on training students from Middle to High School how to listen, speak, walk, act and interact with one another diplomatically. The objective from this global awareness-building exercise is to sensitise the students on the need to build a global partnership for development, making them better world citizens. World-building starts on pen and paper. 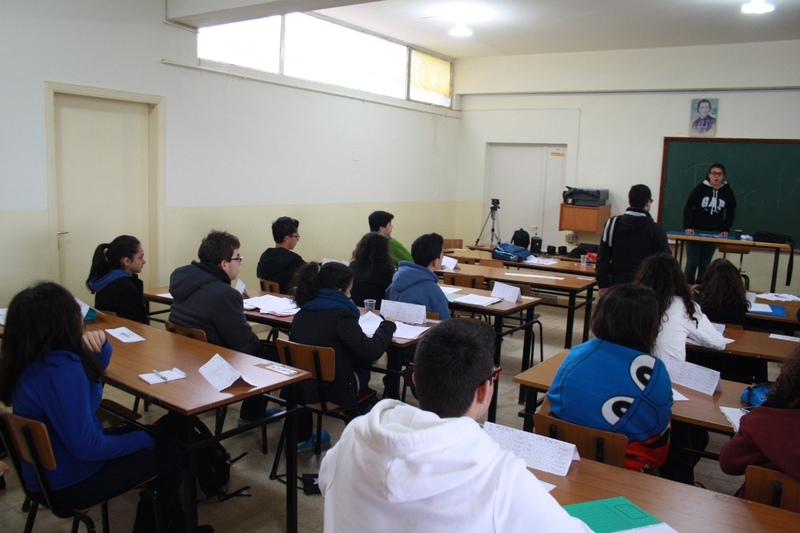 The Model United Nations in Champville is a five-year teaching program: it enables students from Cinquième to Terminale to participate in MUN conferences around the world. It is unique to the Collège Mariste Champville in its management and system. Program Officers and Training Alumni work together ceaselessly to provide the best experience and training possible to our delegates. Take it step by step. 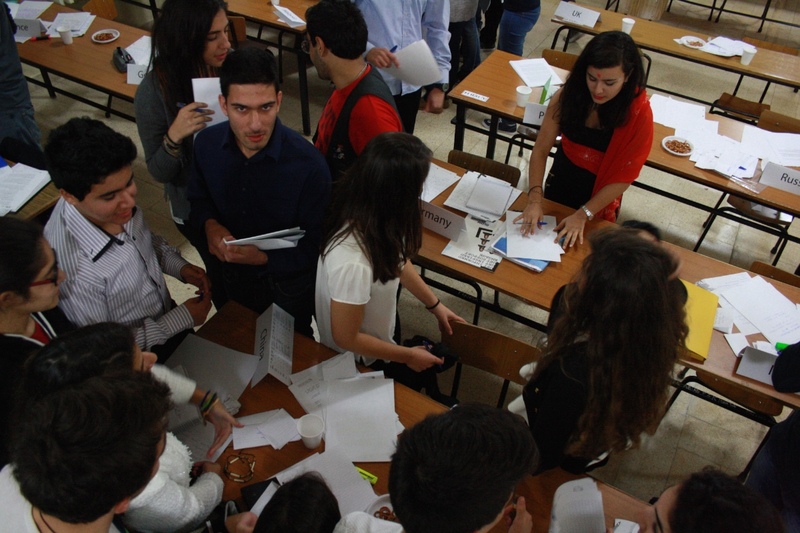 It's easy to apply, even if you've never taken part of the Champville MUN Program before. The only requirement is that you be a current Champville student between Cinquième and Terminale. Simply fill in the application and show up. If you've already taken part of the Program, sign in first - it'll make the application process easier. Everything possible happens online. No favouritism. © Champville MUN, 2018 - 2019. All rights reserved. Design based off an HTML5 UP template.